Small retail businesses make up about a good chunk of the economy’s revenue. There are numerous small-scale businesses that work hard to earn the reputation they have. In the U.S. alone, over 23 million businesses that operate on a small scale can be found. They account for over half of the sales that occur all over the country. Running a business of this sort is not an easy task by any means. Business owners are constantly on the lookout towards finding new and innovative ideas that will help keep them up and running. This includes ensuring that their business brand, name, and message come across to the type of customers they wish to target. It may sound easy, but this possesses a constant challenge for those operating on a small scale because all expenses must always be kept in check. A great yet unique way of how small-scale businesses can benefit from earning great sales and revenue is through the introduction of customized printing to dynamically sized shopping bags. 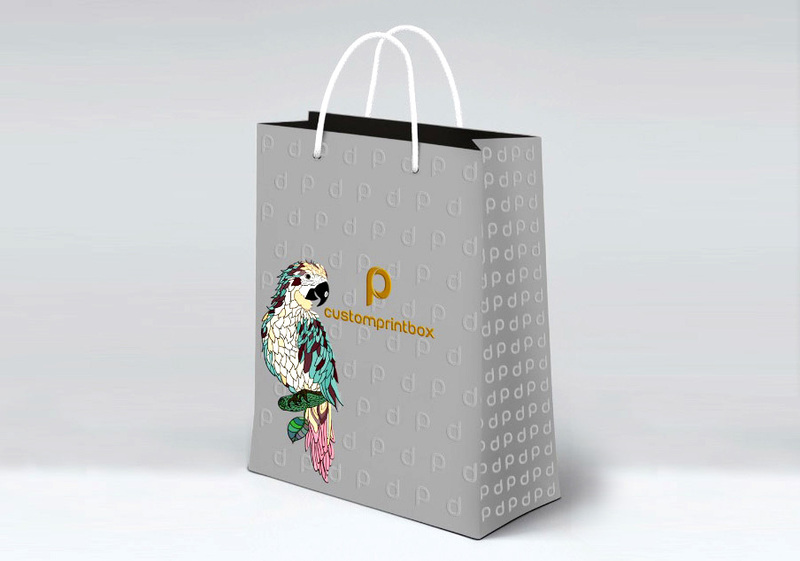 To help give you a clearer picture, we’ve enlisted the top 5 reasons as to why you as a business should incorporate customized printing to your dynamically sized shopping bags. Let’s take a look. A business such as a retail storefront that sells goods which are tangible is bound to come to the realization that every customer needs a shopping bag to carry their store-bought goods. On the other hand, butchers, bakers, and other shopkeepers require shopping bags to transport their goods. Restaurants require shopping bags for leftover food from meals as well as to deliver carry out orders of customers. With so much demand in the market today, it would be unwise for any business to not take advantage of this golden opportunity. The best way to go about the situation is for a business to capitalize on this demand by selecting customized printed shopping bags. In the modern era of today, the latest trends when it comes to shopping bags has to be the concept of reusable bags. Not only is it convenient and cost-effective, it’s environment-friendly too. Reusable shopping bags are great for tasks like grocery shopping as they can fit easily in the shopping trolley and be folded when not needed. However, there are certain purchases for which reusable shopping bags just don’t do justice. This includes items that are in large quantities as well as those that are bulkier in size. This is where customers can make use of customized shopping bags. This way, businesses can be well prepared ahead of time to accommodate any sort of purchase for every customer. These customized shopping bags can be printed using unique techniques so as to market your business brand in the best possible manner. A wonderful example could be customized designed reusable shopping bags. For a small scale retail business, making changes and introducing innovative ideas to help allow for growth is not simple, especially when trying to work around a small budget. Blanketing customers of the local community with different modes of promotional activity such as billboards, advertisements, and flyers are marketing strategies that don’t come cheap. This makes them unreachable to businesses of this sort. Making investments in customized shopping bags is an easy, cost-effective yet convenient way of getting a promotional tool. 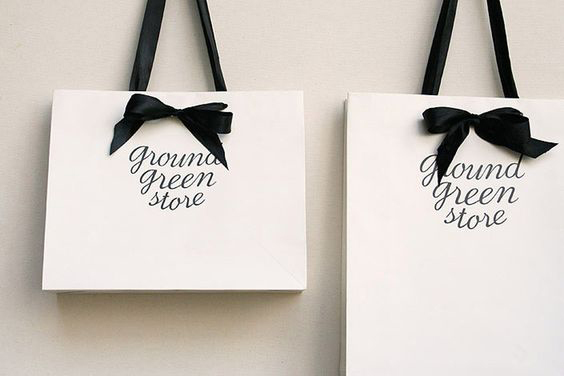 When in command, you can choose between bulk quantities of shopping bags, perfectly designed with your business’s customized logo. The best bit of all being that you can score these customized bags as great marketing tools at only a fraction of the original price. When it comes to customized printing on dynamically sized shopping bags, it’s more than just a carrying tool for customers. These shopping bags serve as a memento of a customer’s visit to your business as well as a representation of your business’s image and message to new potential customers all around town. It’s similar to the situation of a customer being a walking advertisement for any particular business. Those who have never heard of your brand, get a chance to explore as the business’s name is displayed in front of hundreds. This may not create immediate sales, but it definitely has the potential to make that positive impression of a future business endeavor. Your custom printed bag is just what you need to make your mark in the world of sales and retail. When it comes to plastic bags, efficiency is what we are talking about. Not only do they take up minimal space, they can be easily tucked away in areas such as under the countertop or inside racks. Other than that, customer sales representatives working for a business can easily open up and pack sale items with great ease using these bags. Money is business when it comes to sales for any brand and therefore saving up on a few precious seconds can really go a long way during transactions. When viewed from the standpoint of a market analyst, seconds saved over a one-day business course can really add up fast. Other than that, the time utilized during check out by customers can also be sped up using your business’s custom printed bag. This way, both the customer is happy and the business is ecstatic about their brand’s promotion. Be it a specific color, design, or particular logo, getting shopping bags customized in a manner like no other can really take a small scale retail business venture to heights like never before. These custom printed shopping bags can not only serve as great promotional tools but can also help meet the business’s operational goals. Who knew things as simple as shopping bags could help position your company effectively.